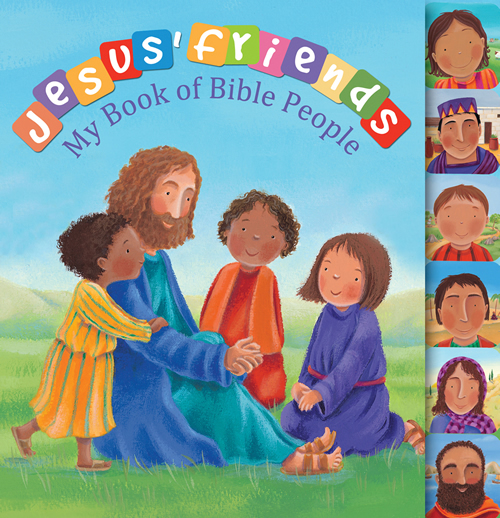 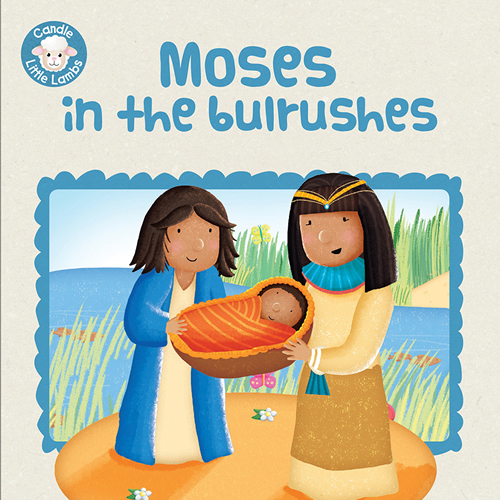 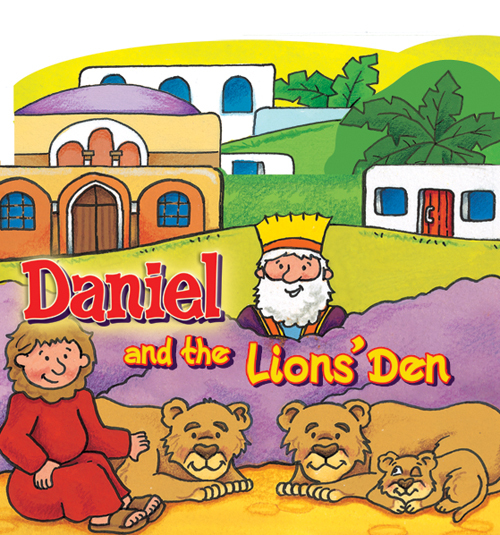 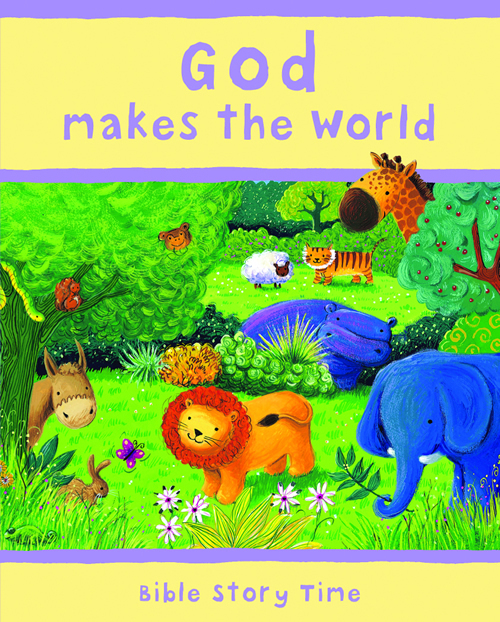 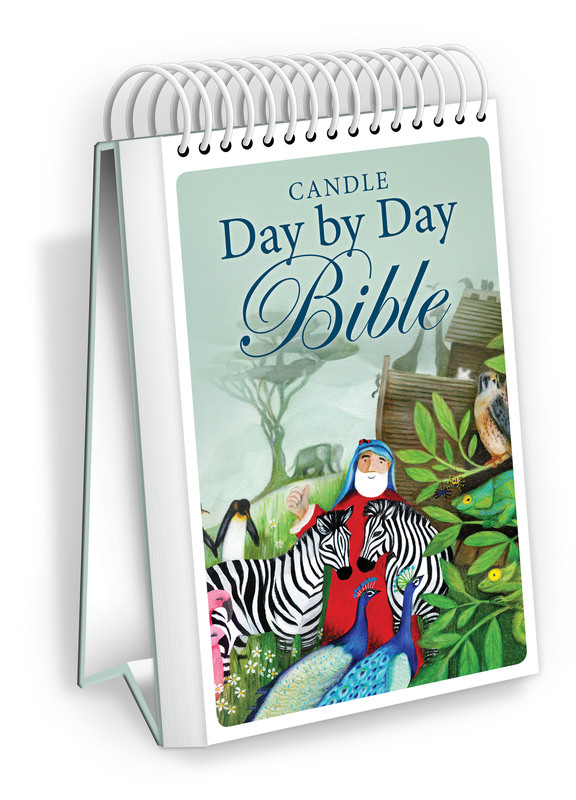 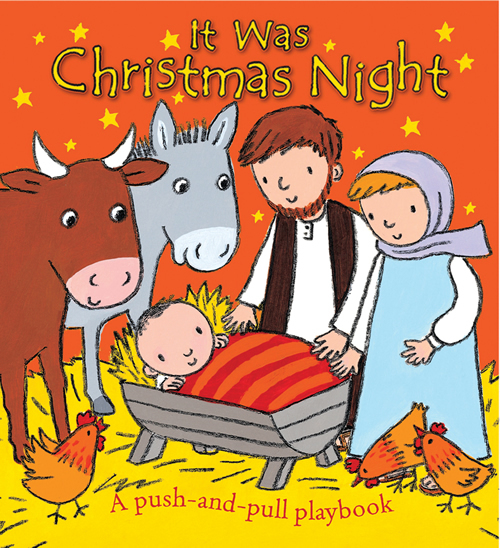 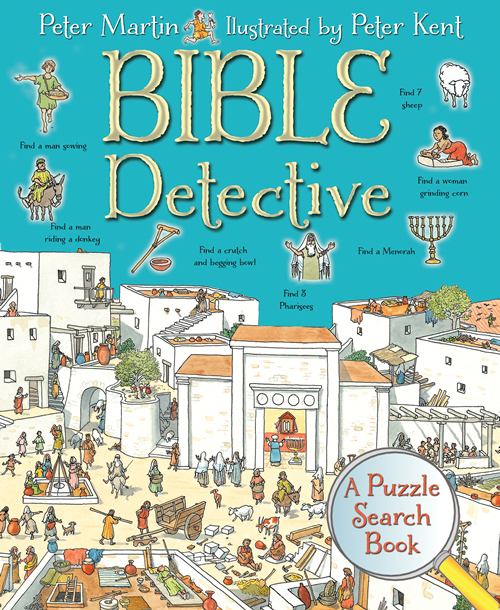 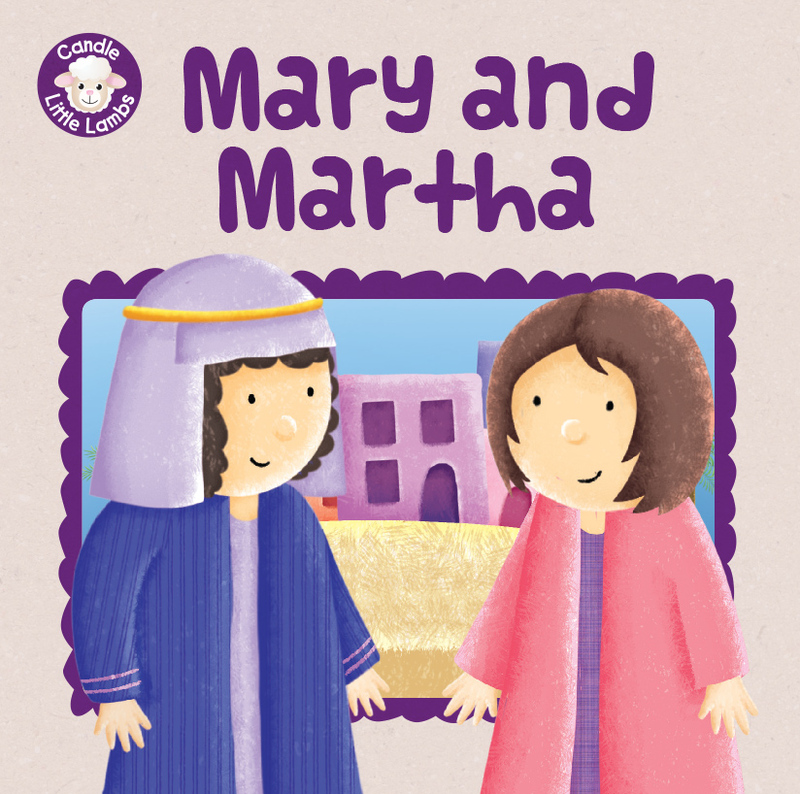 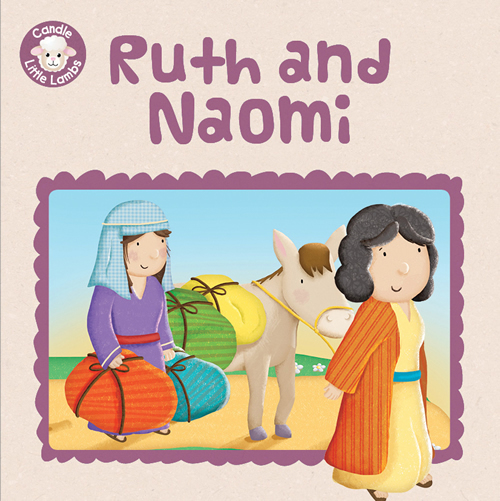 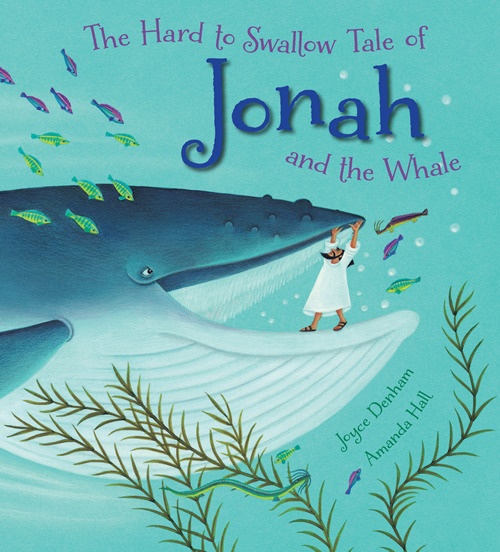 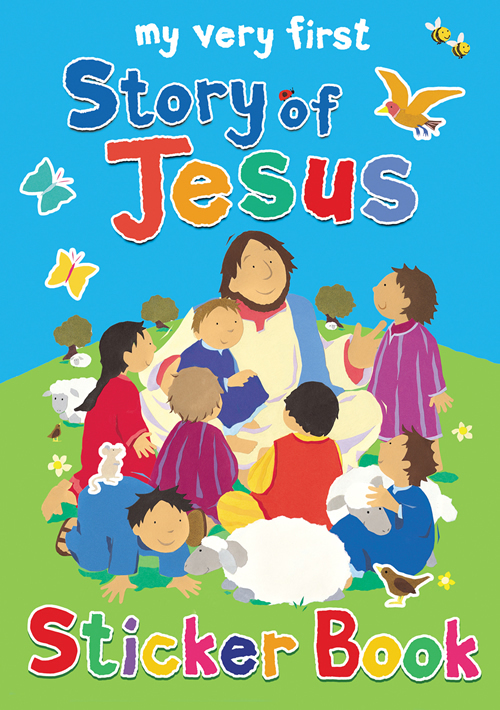 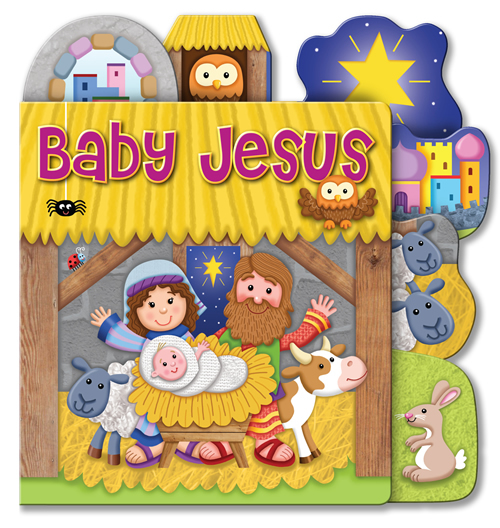 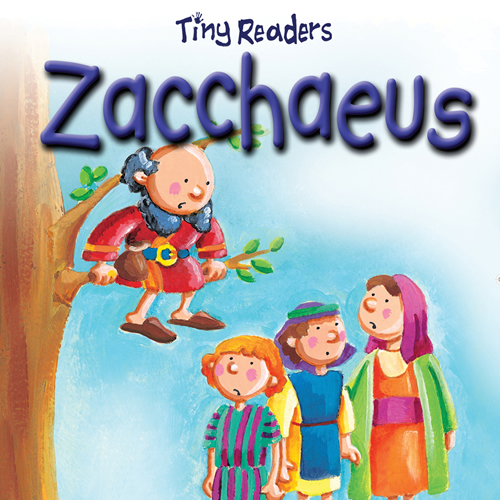 See and Say are simple retellings of Bible stories with bright and appealing picturesand lots of words for young children to join in with. 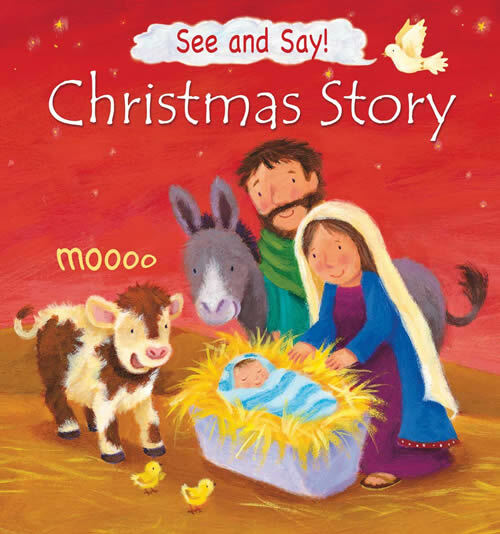 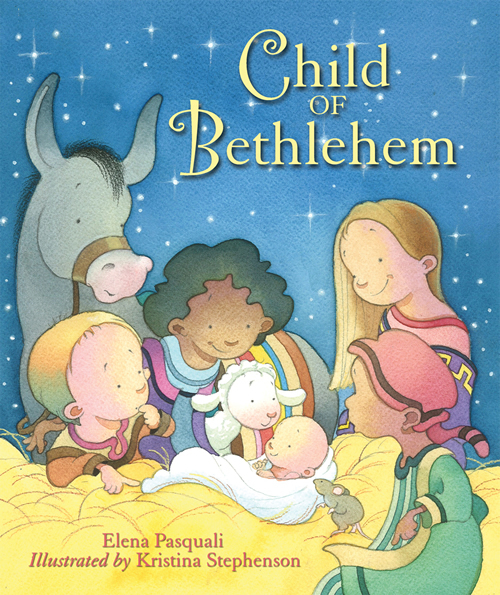 In the Christmas Story, they will clip-clop with the donkey, sing with the angels, and gasp with the shepherds. 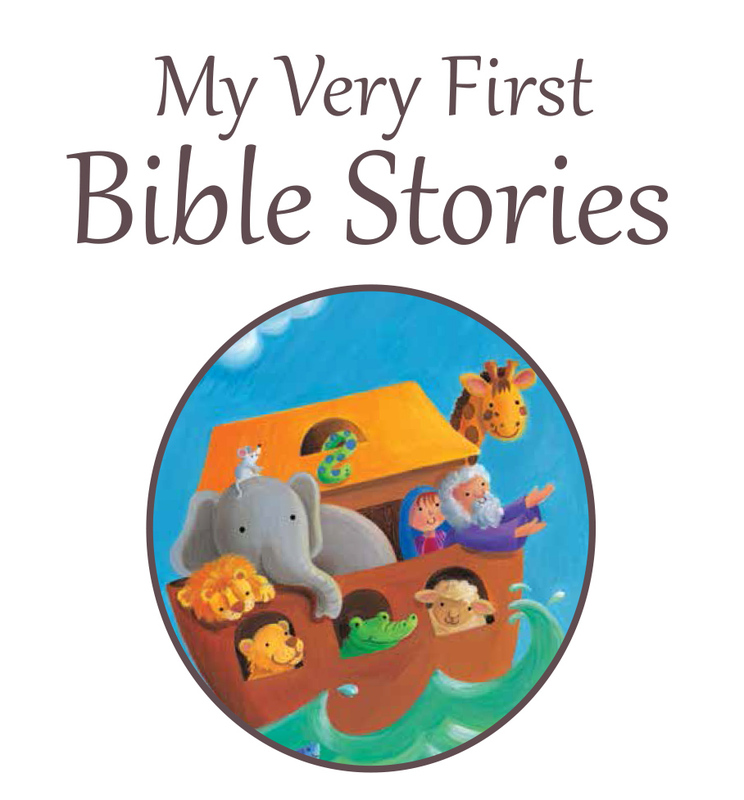 In the Creation Story, they will crash with the seas, slish splosh with the fish, and zzz on the seventh day. 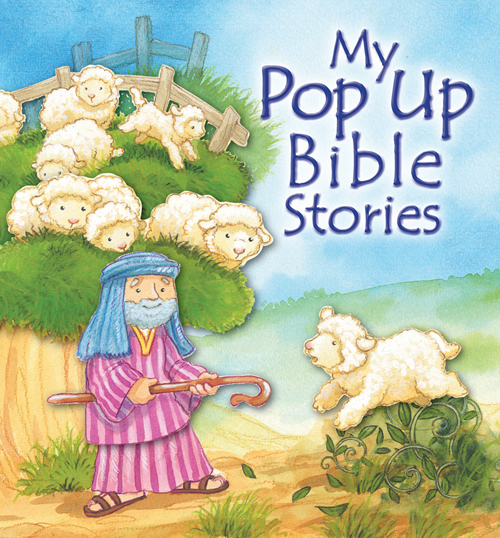 In the Lost Sheep Story, they will count with the shepherd and baa, baa, baa with the sheep! 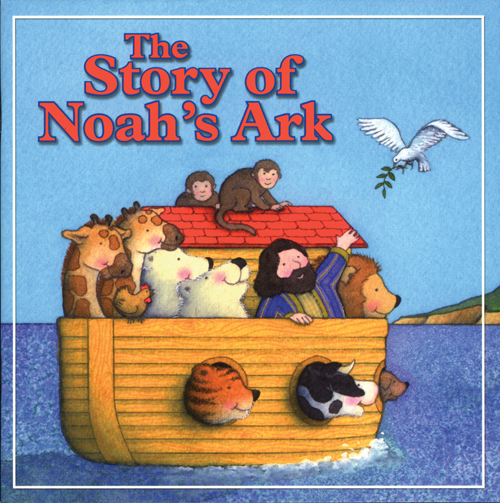 And in the Noah's Ark Story, kids will splish with the rain, coo with the dove, and cheer with Noah! 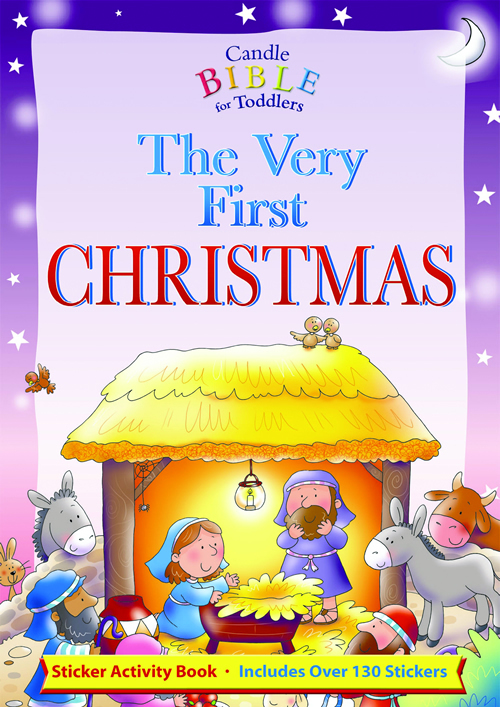 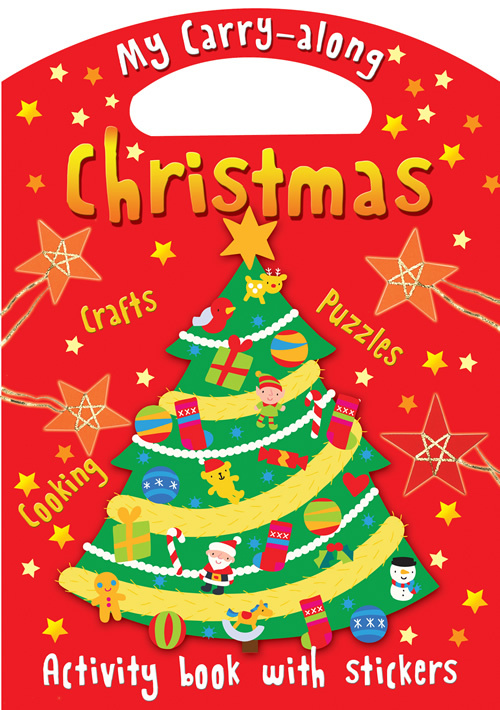 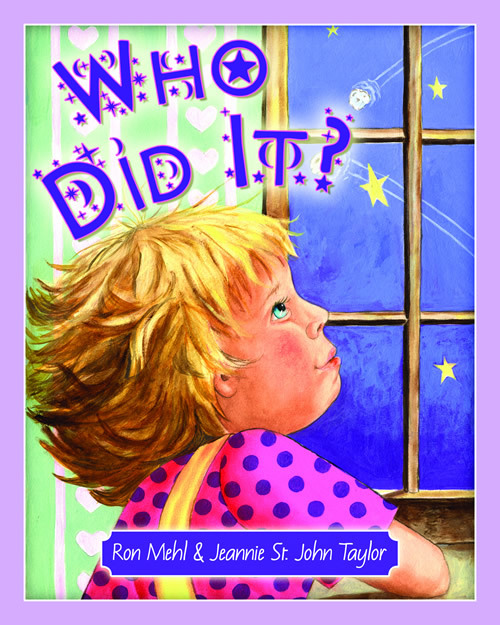 Victoria Tebbs is a mom and a children's book editor who has worked at Lion and Oxford University Press.